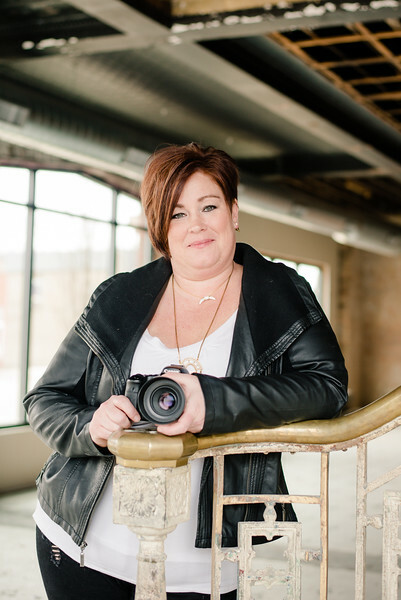 I am an onsite natural light photographer in Central Illinois My style is very relaxed, playful & fun!! Your session will be very casual and we will have a blast! I specialize in maternity,newborn, baby, kids, seniors, family, engagement & wedding but i am up for any challenge you want to throw at me! I cant wait to meet you and start snapping away!